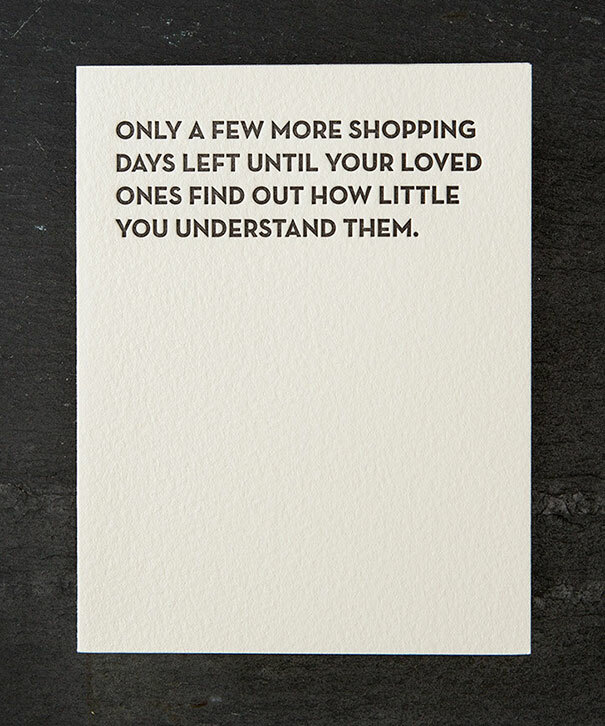 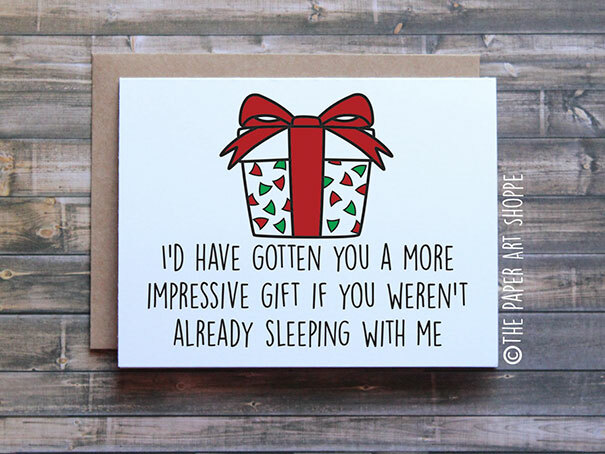 Remember the unusual love cards for couples with a twisted sense of humor? 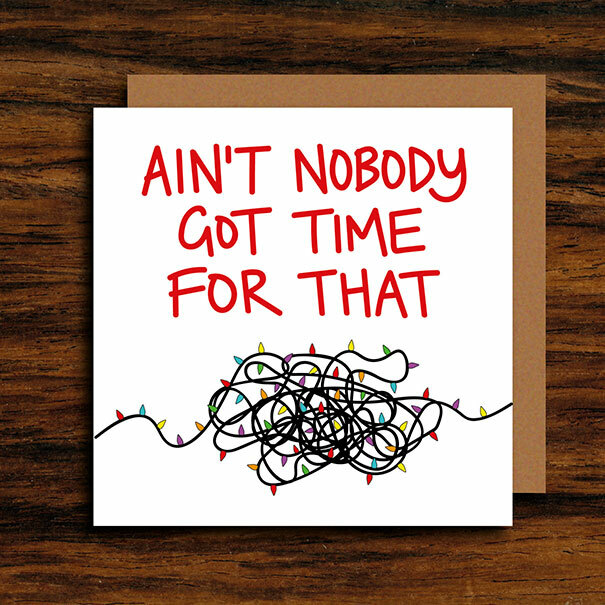 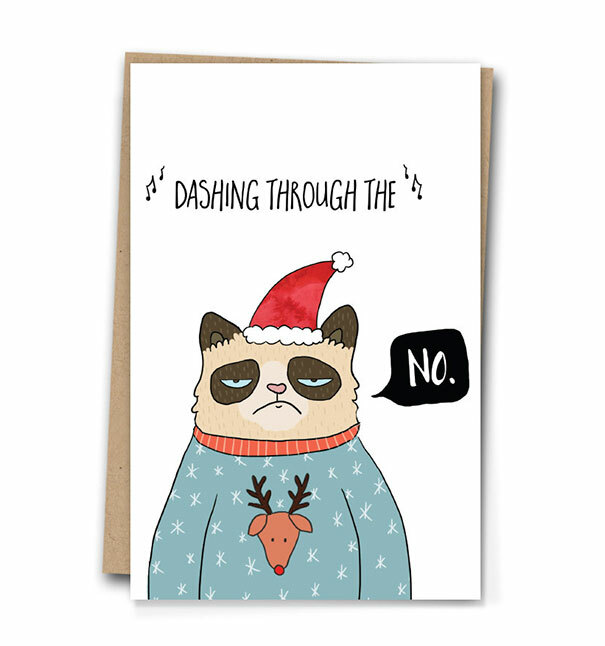 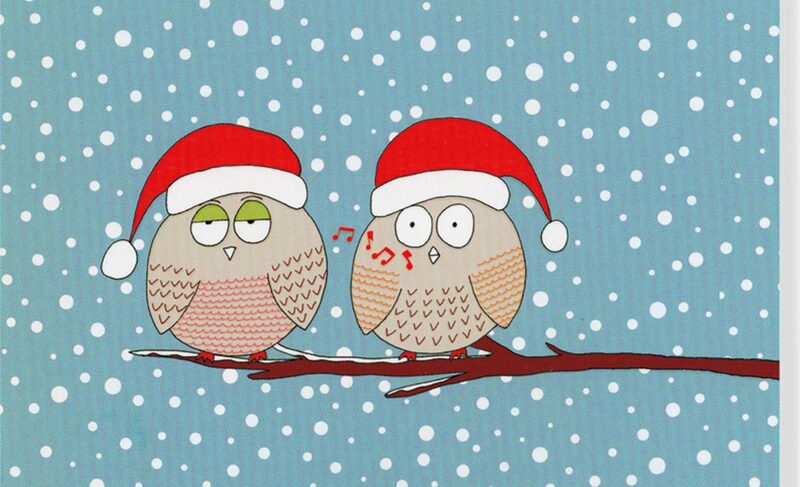 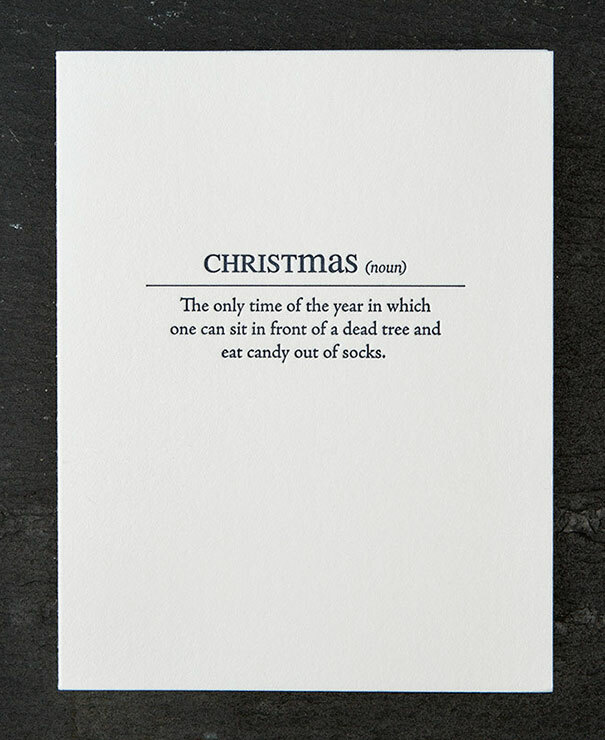 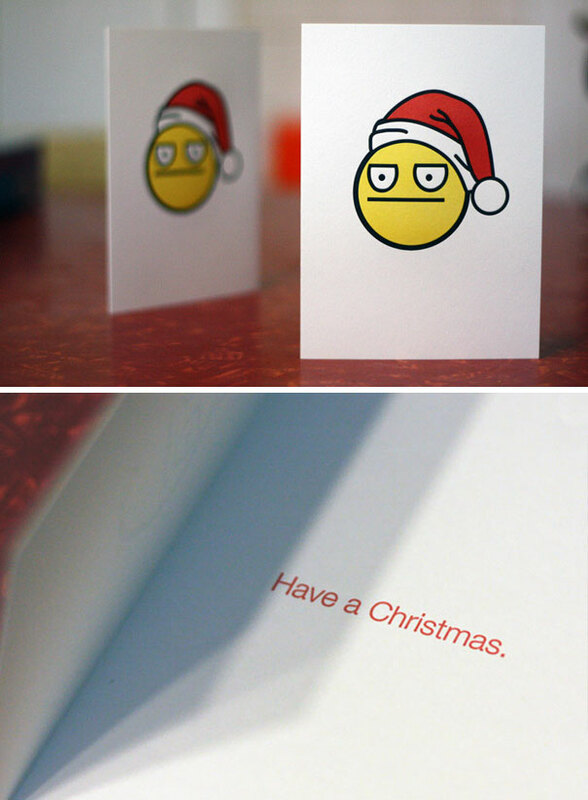 Well, if you liked those, wait till you see these rude yet funny Christmas cards! 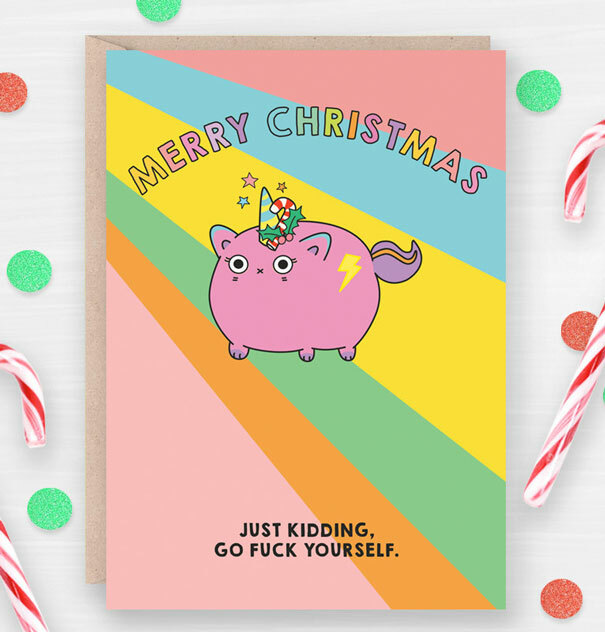 Below, Bored Panda has compiled a list of hilariously inappropriate and rude Christmas cards that only people with a twisted sense of humor will understand. 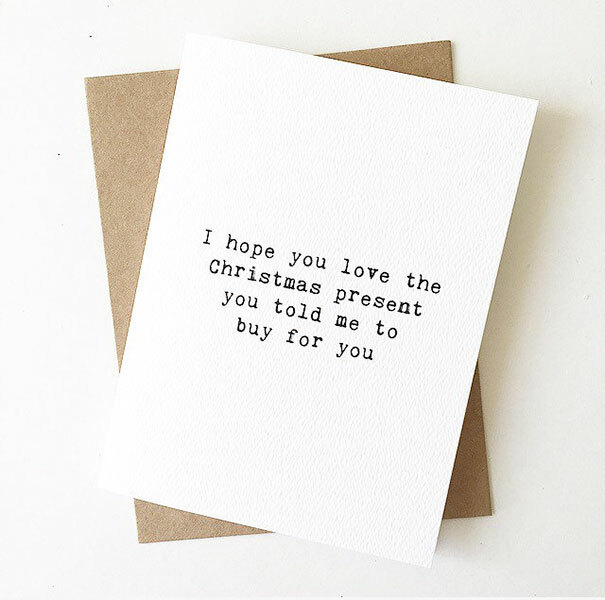 From “All I Want For Christmas Is Money” to “My Wife Made Me Send This Card. 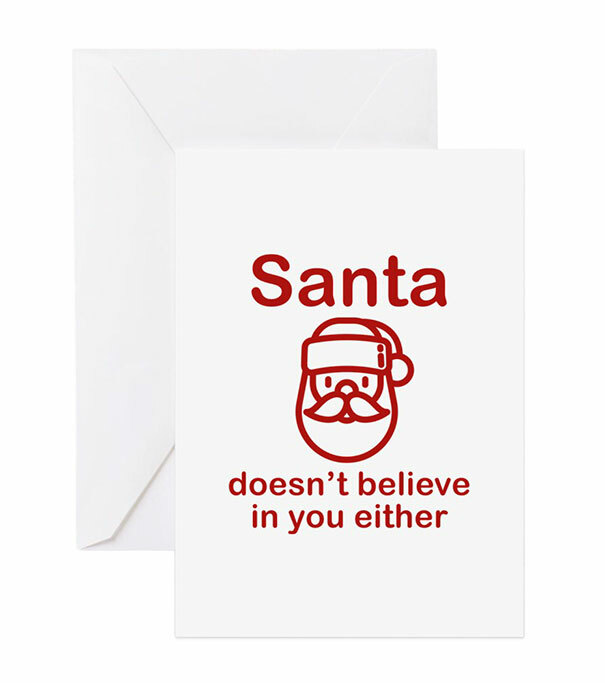 Merry Christmas” – expect to see it all. 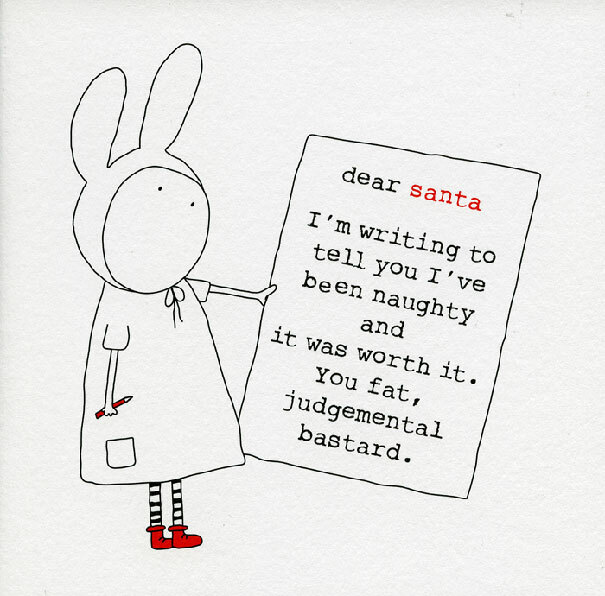 Keep on scrolling to check them out and feel free to add your own pics to the list.